It is only the matter of time, sometimes weeks, some other times, it is months, but all a while pocket money is a must and should necessity for all kinds of youngsters. In an ordinary life, the struggles we undergo to get a pretty considerable hike in pocket money are beyond words. Moreover, even an increase in tens and hundreds is nothing unnoticeable. We may end up getting a thousand or some hundreds of rupees as pocket money from our parents, immense struggles included. But, how about the pocket money of Akash Ambani or Anant Ambani, sons of Mukesh Dhirubhai Ambani? 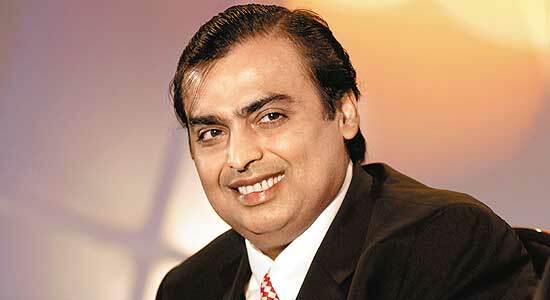 Earning more than Rs 11,000 crores per day, Mukesh Ambani is currently the richest man in India and his home, Antilia, which is located in Mumbai, is the second most expensive house in the world, worth 11000 crores. Every kind of comfort is available in this house. This house has a swimming pool, a temple, a cinema house, a gym, a helipad for landing helicopters, all these things are available. For a man of such an immense stature, let us start with the salaries of his driver, which is more than Rs 24 lakhs PA, allowances aren’t included. And, almost 600 people are employed in his household, everybody is handsomely paid. As per the sources, the amount he pays as tax is no way nearer to our expectations. 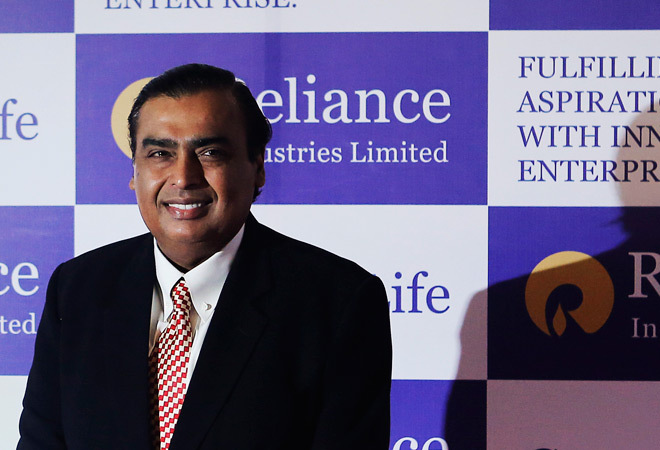 As per the sources, Reliance Industries paid customs and central excise duties of Rs 23,786 crore for the year 2015-16, accounting for 4.8 percent of the center’s told collection of indirect taxes. 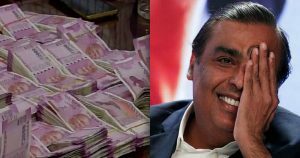 The company was also the highest income taxpayer in the country, has paid Rs 7,827 crore for the year, Reliance Industries Chairman, Mukesh Ambani informed shareholders at the 42nd Annual General Meeting of the company that was held in late 2016.